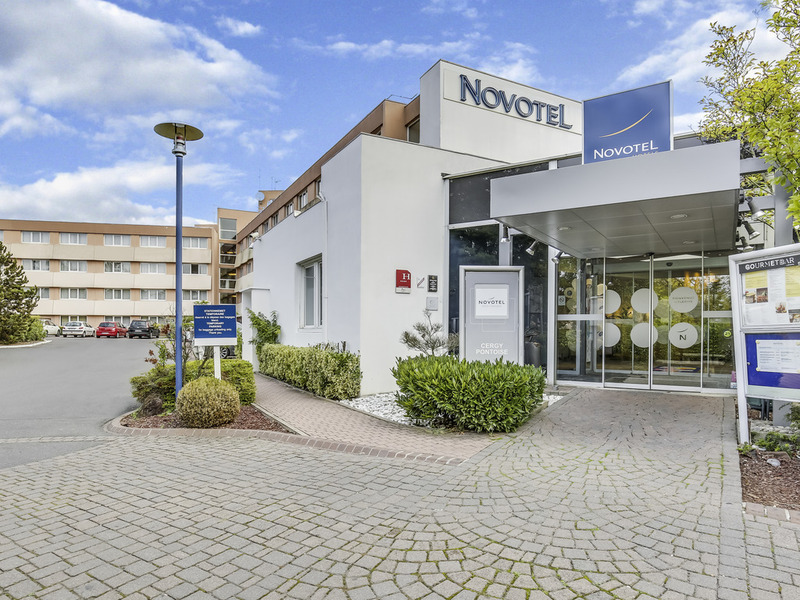 For your business trip or family getaway, enjoy the comfort of a 4-star room at the Novotel Cergy Pontoise hotel. The hotel is just a 9-minute walk from the RER A train station - you will be in the center of Paris in 40 minutes. Enjoy the charms of the ca pital or discover the treasures along the Impressionists Route that passes through the region. Make your seminars a success with our eleven meeting rooms, contemporary restaurant and bar. Make the most of life on the outskirts of Paris at Novotel.